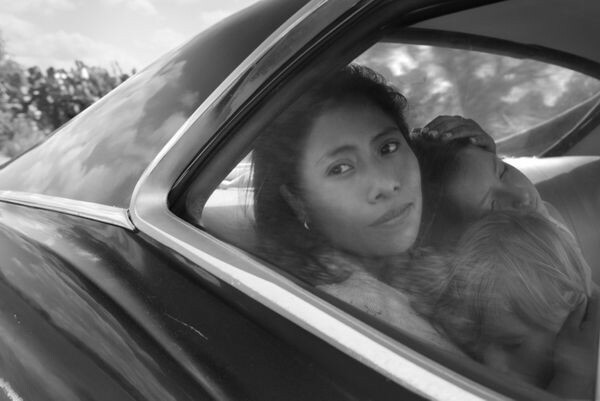 First-time performer Yalitza Aparicio was nominated for Best Actress in Roma, one of its 10 Oscar nods. The Academy Award nominations were announced bright and early this morning and, for the most part, things went according to plan. Alfonso Cuarón’s much-praised drama Roma and Yorgos Lanthimos’ blistering comedy The Favourite — both of which landed on our roundup of 2018’s best films — received the most overall nominations, with 10 apiece. Roma's great showing isn't unexpected, but it seriously suggests the Academy is changing its tune about nominating films released through Netflix (granted, Roma also played in hundreds of theaters simultaneously; it's at the Magic Lantern now). Right behind them are A Star Is Born and Vice with eight noms, and the Marvel juggernaut Black Panther with seven. All are Best Picture nominees, alongside Spike Lee’s BlacKkKlansman, the Freddie Mercury biopic Bohemian Rhapsody and the now-divisive Green Book. The general awards praise for those last two (and Vice, frankly) are a bit baffling to me, but their respective target audiences really took to them; perhaps that could lead to a surprise win. Because the Oscars are the last of the major film awards announced, it’s usually pretty obvious what's going to be praised and what'll be overlooked. But that doesn't mean a few wrenches can't be thrown into the gears, and here are the biggest surprises of Tuesday morning. Both of the central performances in Roma received deserved nominations: Yalitza Aparicio (as the live-in maid Cleo) for Best Actress, and Marina de Tavira (as Cleo’s employer, abandoned by her husband) for Supporting Actress. Certainly Roma wouldn’t work as well as it does if it didn’t have newcomer Aparicio at its center, but despite the raves she’s received, her sheer newness meant she wasn’t necessarily an Oscars shoo-in. It’s de Tavira, though, whose nomination is most surprising, and welcome: Most reviews I’ve read overlook her performance entirely, but it’s just as complex and empathetic. Barry Jenkins’ breakout feature Moonlight won Best Picture a couple years ago, following an infamous screw-up that’s now the stuff of Oscars lore. 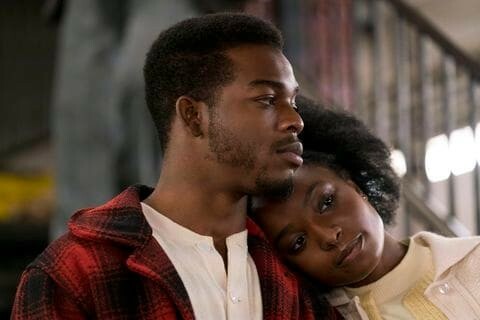 But his follow-up, a swooning adaptation of James Baldwin’s novel If Beale Street Could Talk, was overlooked for the top award, though it did get recognition for supporting actress Regina King, composer Nicholas Britell and Jenkins’ screenplay. Also not nominated: James Laxton’s lush cinematography, Mark Friedberg’s inventive production design and Caroline Eselin’s beautiful costumes, not to mention the chameleonic Brian Tyree Henry in a heartbreaking supporting turn that pulls all the movie’s themes together. Three of the five nominees — Cuarón, Spike Lee (BlacKkKlansman) and Adam McKay (Vice) — were pretty safe bets. But it’s great to see Yorgos Lanthimos get his first directing nomination for The Favourite; his presence wasn’t a sure thing. The real unexpected nomination is for Polish auteur Paweł Pawlikowski, who took home a directing award at the Cannes Film Festival for his black-and-white romance Cold War (nominated for Foreign Language Film and for its cinematography). Left out altogether were Bradley Cooper, whose passion project A Star Is Born kicked off Oscar season back in October, and Green Book’s Peter Farrelly. Both were nominated for co-writing those films’ screenplays, however, while Cooper received his fourth acting nomination. Another crazy fact: This is Spike Lee's first ever directing nomination, and I wouldn't mind seeing him win just to make up for those past snubs (Do the Right Thing and Malcolm X, in particular). Wait, they snubbed Mr. Rogers? Fred Rogers, apparently not Oscar-worthy. It used to be that the Oscars were pretty shady when it came to picking documentary features, ignoring experimental, genre-defying (and actually popular) work — Hoop Dreams, The Thin Blue Line, Crumb, Roger & Me — in favor of more conventional nonfiction storytelling. In recent years, that’s changed: If your documentary found an audience, its Oscar odds increased. 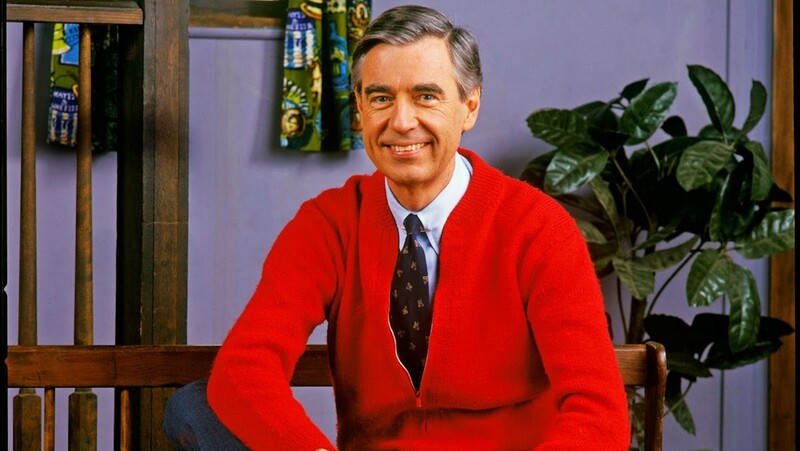 But 2018’s biggest doc hit, Morgan Neville’s Mr. Rogers portrait Won’t You Be My Neighbor?, wasn’t nominated, though the high-grossing RBG and Free Solo were. It’s a surprise, considering how widely beloved it was, and how it was praised as emotional balm in troubling times. At least the Academy gave recognition to Minding the Gap, a stunning and deeply personal study of three skateboarders in Illinois that you can watch on Hulu right now. The Academy Awards will air Feb. 24 on ABC.